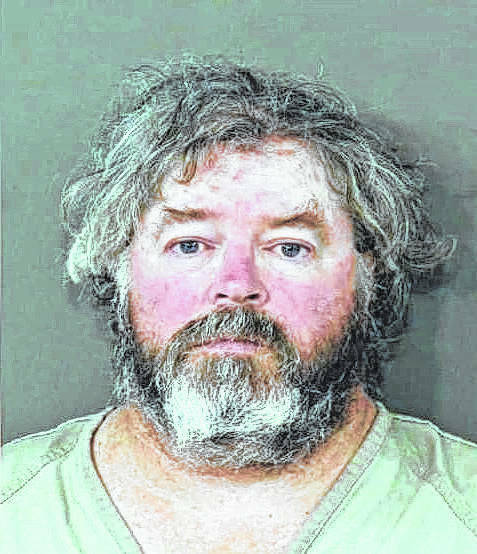 A plea hearing has been scheduled for the Columbus man charged with cyberstalking Delaware County Sheriff Russell Martin. The plea agreement for William E. Young, 54, was reached with federal prosecutors Monday in U.S. District Court. Court documents indicated that Young had reached an agreement with prosecutors and faces a maximum sentence of five years in prison, a $250,000 fine, and three years of supervised release. On Wednesday, Federal Magistrate Judge Norah McCann King scheduled hearing for the plea on Dec. 8. On Twitter Monday, Martin said he was “continually grateful for the diligence and competency” of the FBI and federal prosecutors. He added that he would release a statement after Young’s case is adjudicated. Young’s attorney Andrew Sanderson did not respond to messages left for him.